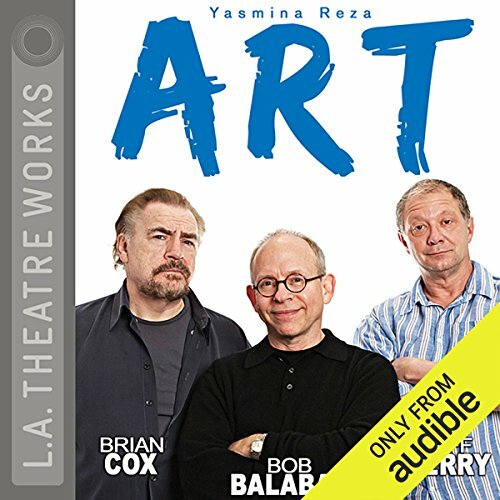 Showing results by narrator "Brian Cox"
Brief Lives are some of the wittiest and most moving miniature portraits ever written. 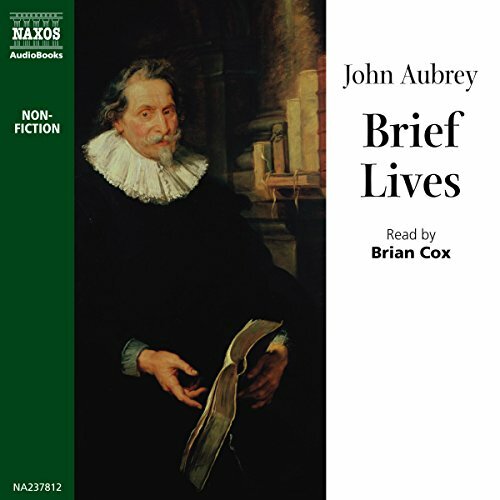 Aubrey's little biographies are amusing, ribald, moving; a testament to the brevity of human existence and one of the most precious relics of a distant age. 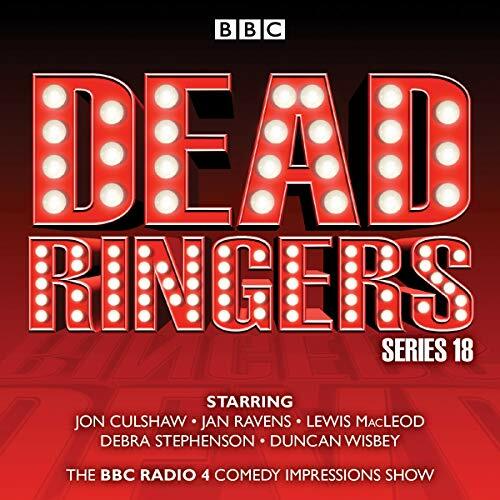 Dead Ringers is back with more topical comedy, political vituperation, media mauling and celebrity savaging from Jon Culshaw, Jan Ravens, Lewis MacLeod, Debra Stephenson, Duncan Wisbey and Josh Berry. 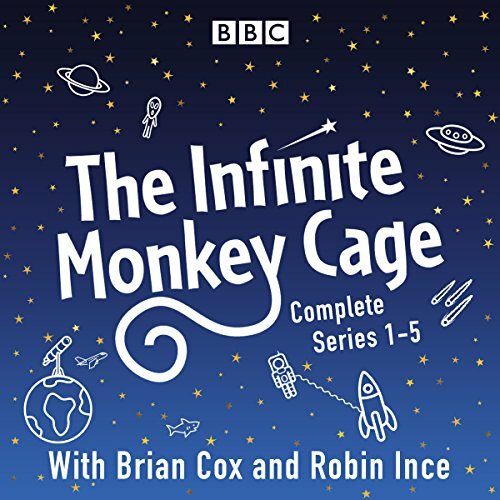 In the six shows from series 18, ‘Brexit Bulldog’ David Davis decides to go back in time to 1973 and prevent Britain from joining the EEC in the first place, Joan Bakewell explains Love Island to Radio 4 listeners and we hear the team’s unique take on the summit between Kim Jong-un and Donald Trump. 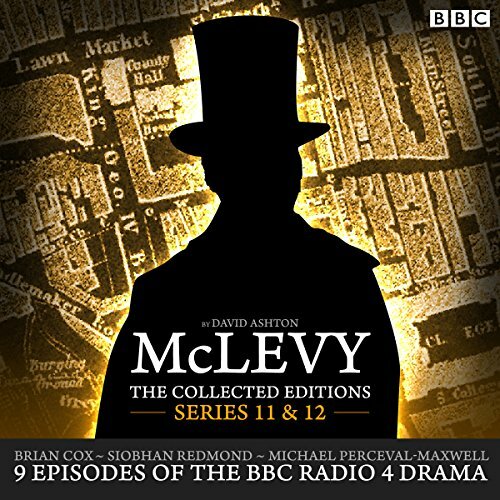 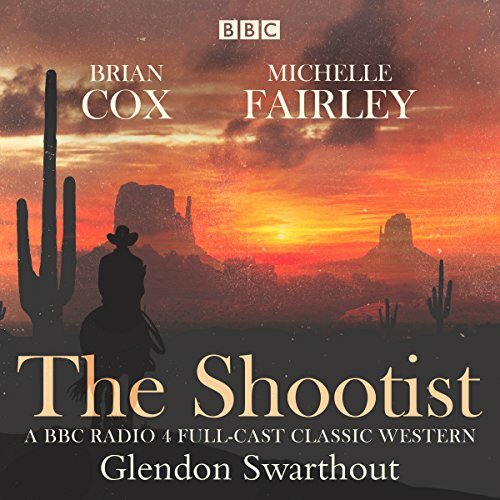 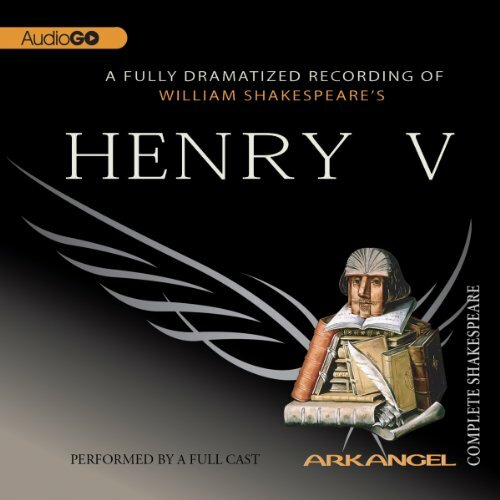 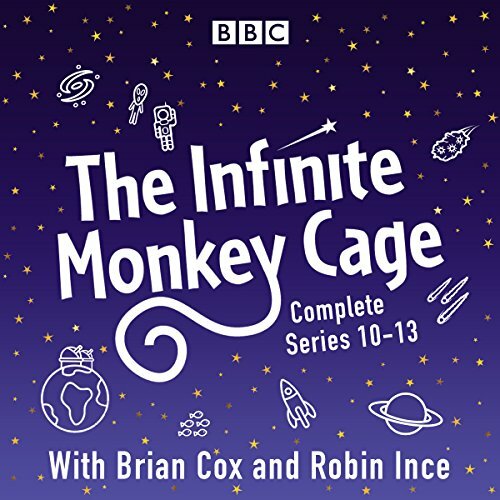 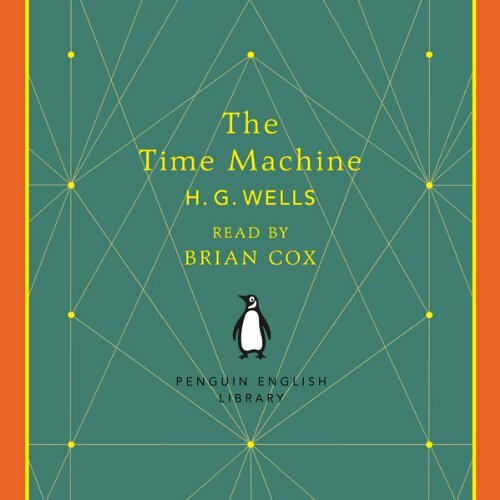 Eight episodes of the popular BBC Radio 4 Victorian detective drama, starring Brian Cox and Siobhan Redmond. Inspired by the real-life memoirs of one of Scotland's first policemen, this gripping series sees James McLevy prowling the dark streets of 1860s Edinburgh bringing criminals to justice, with the assistance of Constable Mulholland and Lieutenant Roach. 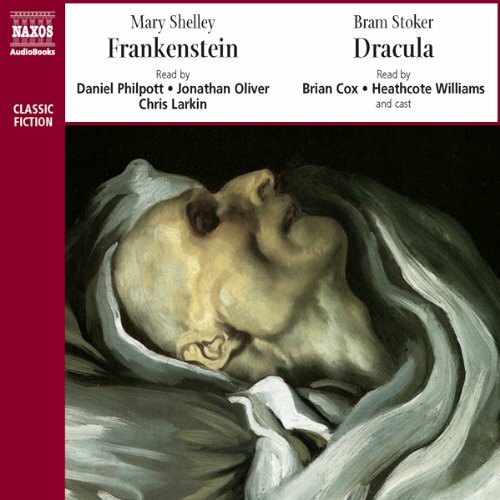 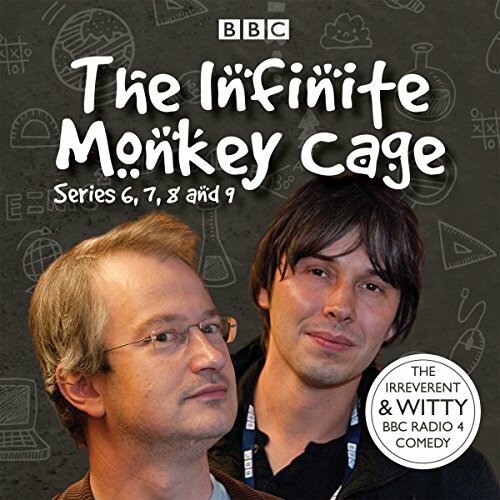 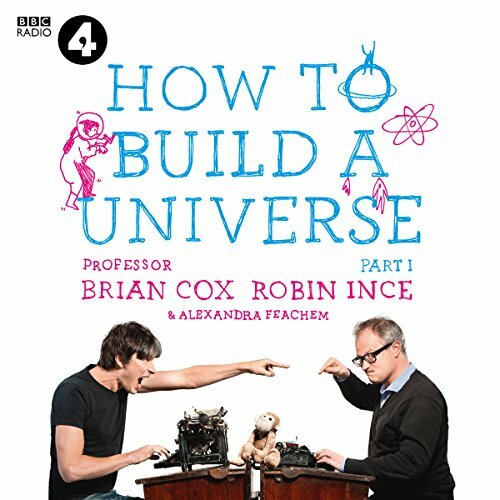 Eight episodes of the BBC Radio 4 detective series set in Victorian Edinburgh, starring Brian Cox. Inspired by the real-life memoirs of one of Scotland's first policemen, James McLevy prowls the dark streets of 1860s Edinburgh, bringing criminals to justice, with the assistance of Constable Mulholland. 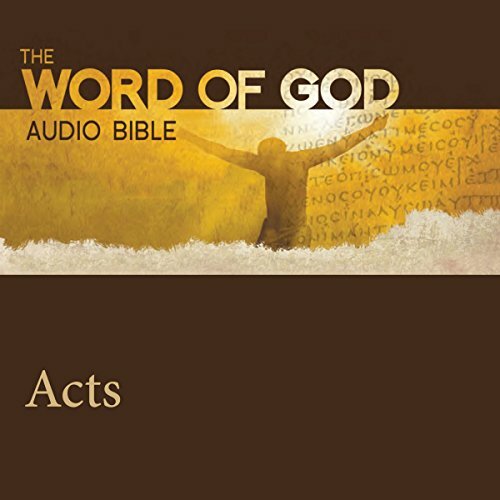 The Word of God Audio Bible: Acts has revealing and passionate performances from world class actors, an original music score and sound effects that make you feel like you are there with Jesus and his Disciples. Whether you have read the Bible once or a hundred times, this experience is one you won't forget!